Hurriyat Conference leader Syed Ali Geelani, who advocates Jammu and Kashmir’s merger with Pakistan, has been booked under the Foreign Exchange Management Act (FEMA), the Enforcement Directorate said on Friday. The ED imposed a penalty of Rs 14.40 lakh on Geelani for illegally possessing foreign exchange of 10,000 US Dollars. The amount has been confiscated. 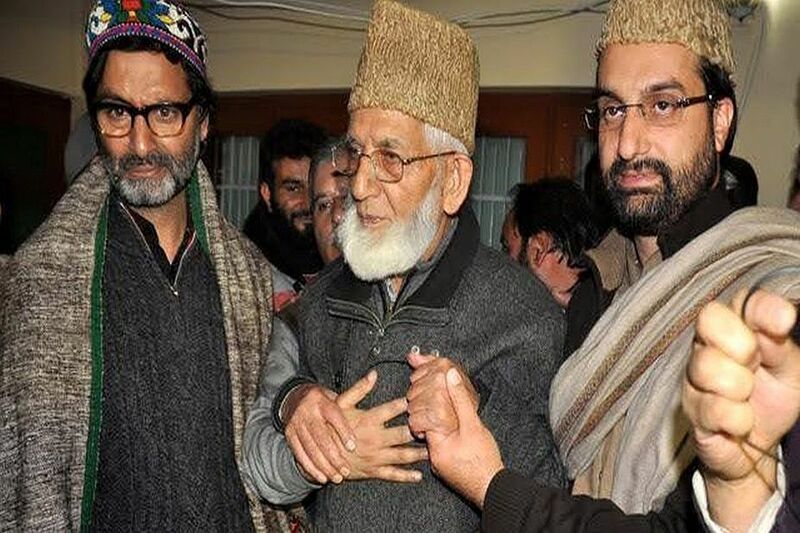 Geelani, the Jamaat-e-Islami (J&K) representative in the Hurriyat, has been continuously supporting terrorism in Kashmir and even supported Pakistan during the Kargil War. ED sources also said the probe agency will impose a penalty and confiscate the illegal acquisition of foreign exchange recovered from Jammu and Kashmir Liberation Front (JKLF) chairman Yasin Malik. Malik was arrested by police in a late night raid on February 22 from his Maisuma residence and was taken to the Kothibagh Police Station. He has now been shifted to Kot Balwal jail.